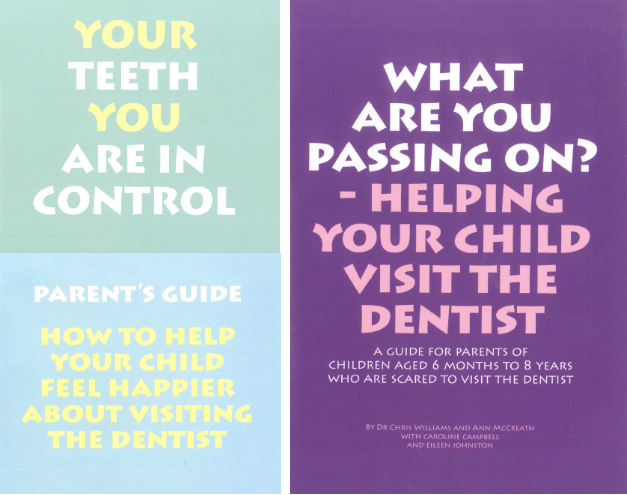 Do you or your child live in fear of visiting the dentist? Do you need more motivation booking that dreaded checkup appointment? 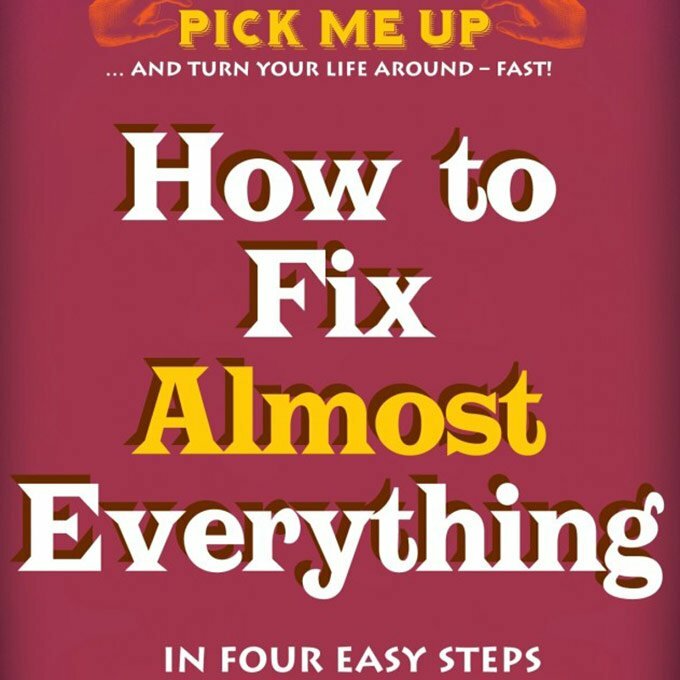 Dr Chris Williams’ Pick Me Up series is an inspiring, relatable set of booklets, aimed at acknowledging your worries and managing your anxiety. Normally retailing at £2.99 each, by purchasing these titles as a set you will receive a discount. The publishers of this book will also make a donation from each sale to Anxiety UK.